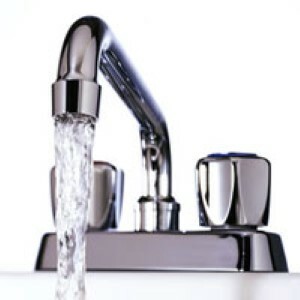 Every homeowner should have a reputable Chicago plumbing contractor expert to work with. The two most important components in your house are the electrical and the plumbing. Throughout the course of your time as a homeowner both of these crucial elements are going to need repairs or upgrading. If you don’t establish a working relationship with a trusted pro then you won’t know who to call when something needs to be repaired. Then you will end up working with the first name you find which means you could end up with a bigger mess then you started with. Having a true pro starts with having the time to interview and meet with the contractor first. At Gary’s Home and Bathroom Remodeling part of what we do is expertly take care of plumber service needs. This can cover a wide range of tasks and include everything from a new build or remodel to taking care of emergency repairs. We encourage you to contact us today so we can finish up all of those important tasks you have on your to do list. It starts with a leak, a drip or even a small puddle. Unfortunately, it can rapidly advance from minor problem to major catastrophe. Too many homeowners put off taking care of what seems like a minor problem. They assume it will either fix itself or at least not get any worse. This is too big a gamble to take when it comes to taking care of your home. 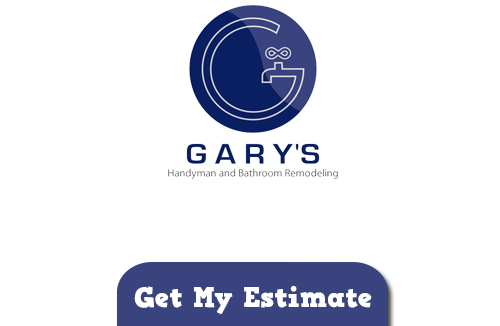 At Gary’s Home and Bathroom Remodeling we can take care of it all from installation, repair and replacement. Our motto is “Quality Service at an Affordable Price.” So you can rest assured that we will get the job done promptly, professionally and for a more that reasonable price. In addition to the ever so important plumber services, our crew here at Gary’s Home and Bathroom Remodeling also offers a variety of professional electrical jobs. We are trained, licensed and insured to handle both of these very important duties. Let us meet with you and review the possible issues or exciting new projects you need a professional to handle. Contact us today so we can take care of your Chicago plumbing service needs. If you are looking for a Plumbing Contractor in Chicago then please call 847-800-4279 or complete our online request form.